I think I have found a new lip product that can combat my dry lips once and for all. My lips have been out of control because of the crazy weather here in LA. Lately it’s been hot for a few days and then colder the next. 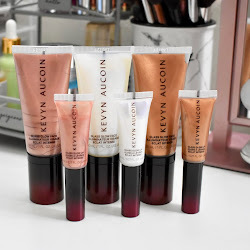 Find out more on the lip oil and my review below. An intense lip moisturizer that adds a natural shine. This lip oil provides long lasting nourishment, softness, and fits just about anywhere. 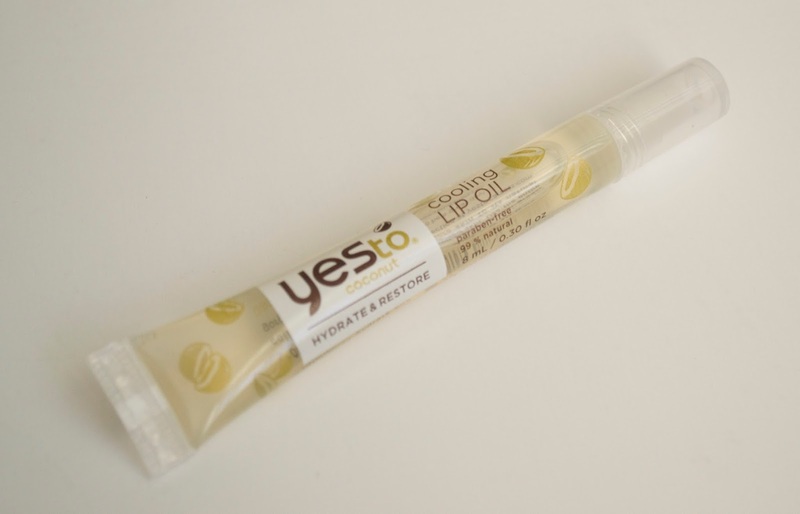 This will quench dry lips with decadent oils, that also cool while it moisturizes. 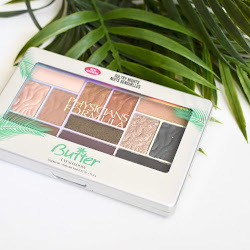 Formulated with oils: Virgin Coconut, Olive, and cooling Eucalyptus. 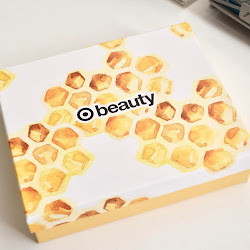 99% natural, Petroleum, SLS, and Paraben free. Also cruelty-free. I’ve been needing something more intense for my lips and this seems to be working great. I was happy to see that the lip oil is not at all slippery or sticky as I thought it would be. It has a nice consistency that stays on the lips, and has no stickiness at all. You does have a cooling effect, but it’s slight and I ended up liking it. Even though my lips were quite chapped, the oil kept my lips protected and started to heal my lips slowly as days went on. I liked that it had a natural shine to it, so it doesn’t look completely blinding like a lip gloss would. I was afraid that with the packaging it might leak or get all over but I haven’t had that problem at all. I also want to quickly mention the way it smells. OMG, I was always neutral about things smelling like coconut but this just made me love it even more. So I can imagine that I will love the rest of the Yes To Coconut products that they have just like this one. 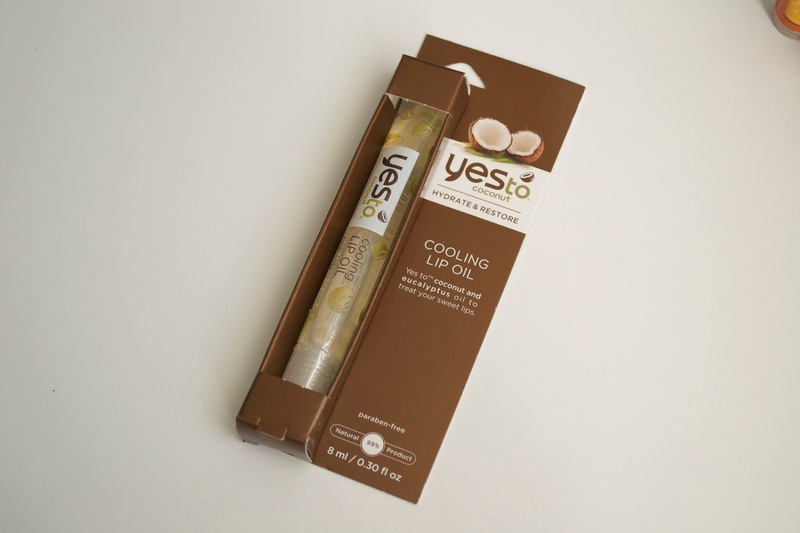 Yes To Coconut Cooling Lip Oil retails for $4.99 and can be found at Target and other various retail stores.